In this week’s episode our host, Stephanie Kay Atwood, expands on her marathon training method and goes even deeper into what the plan looks like and how it has helped athletes qualify for Boston. This week focuses on 3 quality runs per week and introduces early training nutrition as an additional and essential part of effective training. taper. She is continuing to offer her pace chart for free to anyone who emails her; a link is included below. We also learn a bit more about the area in Mexico where Stephanie is visiting for the next few months as well as what she has been up to recently. If you haven’t yet had a chance to listen to last week’s episode, please do as you will get more value from this deeper look into the training with that context. 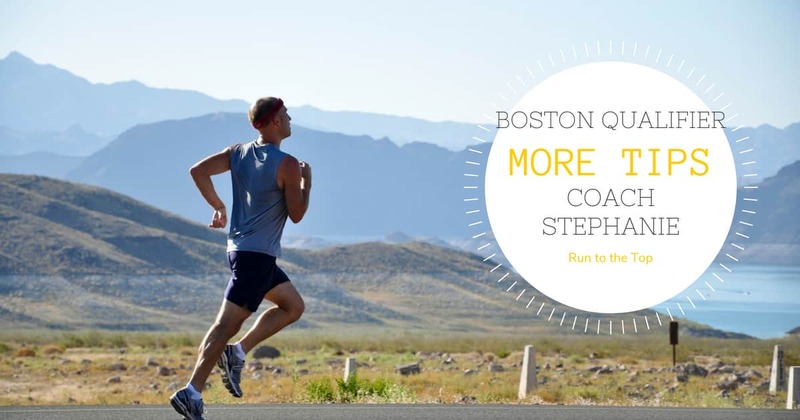 In this episode, Stephanie grounds her training plan to reality by providing an example of a hypothetical runner who is using this training method to improve their marathon results and earn a prized Boston Qualification. By using run-walk, over-distance training and only 3 days of running / week, Stephanie and other athletes she has coached have successfully BQ’d using this training method. Stephanie has been running for about 50 years and coaching for over 30. She has national certifications as a nutritionist, personal trainer, and distance run coaching with Road Runners Club of America (RRCA) and US Track & Field (USATF) Levels 1 and 2. And she has qualified for Boston multiple times since 1976. These two podcast episodes may just change the way you approach your marathon training. 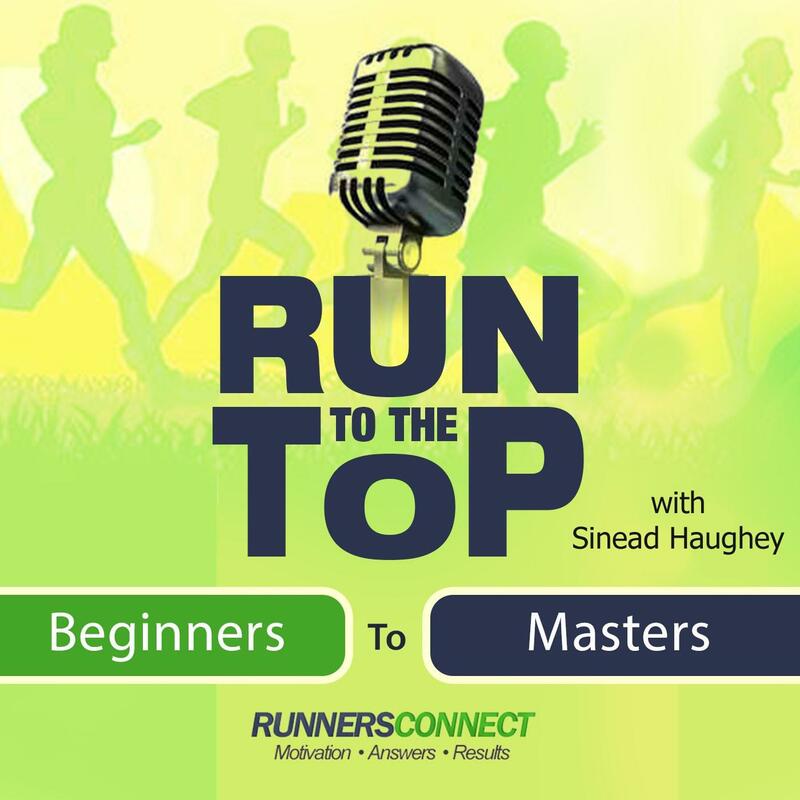 Thank you for listening to Run to the Top!